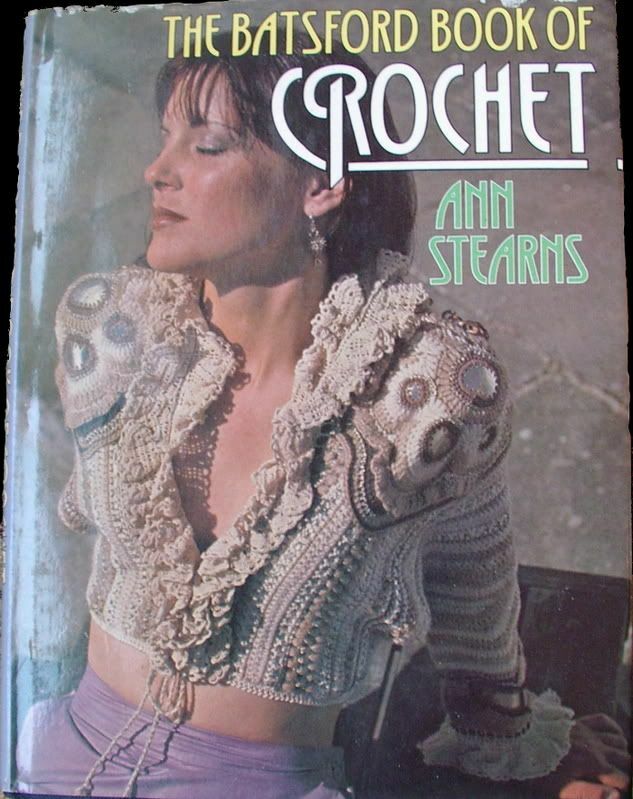 I have this book called " The Batsford Book of Crochet" by Ann Sterns isbn 0-7134-33124 publish year 1981. This is a book made in London, so the stitches are in the European style not the American style. But that is fine, I know both; just one stitch different by name. There is a little bit in this book on Oya laces on pages 144-155 and one color picture in the color plate section of a piece of needle lace that is 150 years old. You can definitely tell this is a 1980's book ,but that is fine. I am not trying to design clothing the way they show in this book; I just want the skills to make Oya.